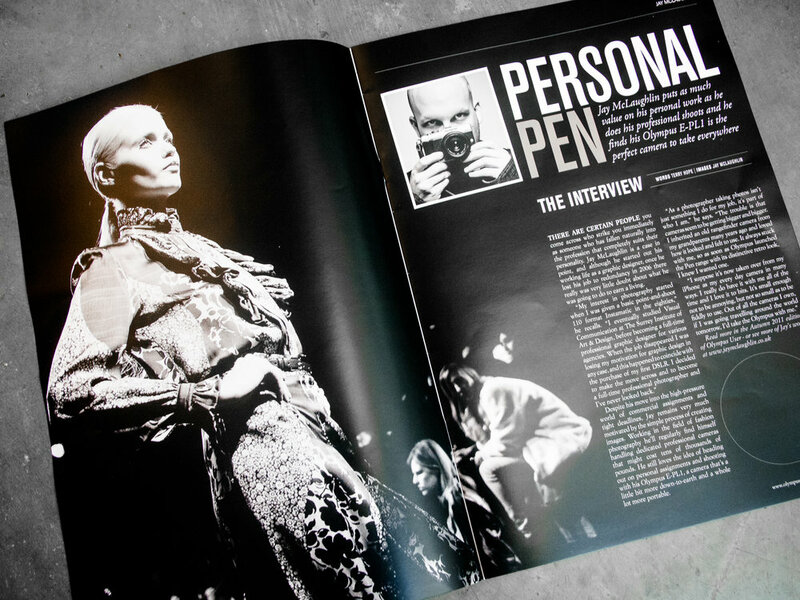 You may remember my feature in Olympus User last year. Well as part of their promotional teaser magazine for Focus on Imaging, Olympus User used the opening spread from my feature. The magazine was given out on the Olympus stand which was one of the larger exhibits at the event, showcasing the new Olympus OM-D (which I really want! ), complete with Strictly Come Dancing's Ola and James Jordan. The upshot of this was, whilst I was playing with a prototype of the new camera, and chatting to one of the reps about why it's so awesome, he suddenly said... "I recognise you..." It's still something I find surreal when people I've never met before know who I am. Anyway, the camera is awesome! I want one! Frustratingly, it's not available yet! Grrrr! Hahaha! For the blog on the full feature, click here, or to see the complete set of images I shot for the magazine, click here. 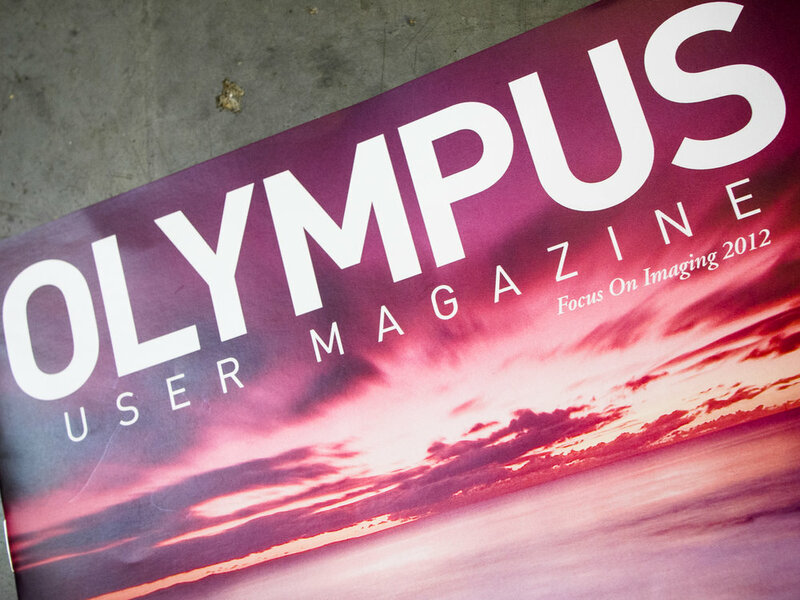 Olympus User is available via mail order from Bright Publishing.